Summary: Such a wild celebration! 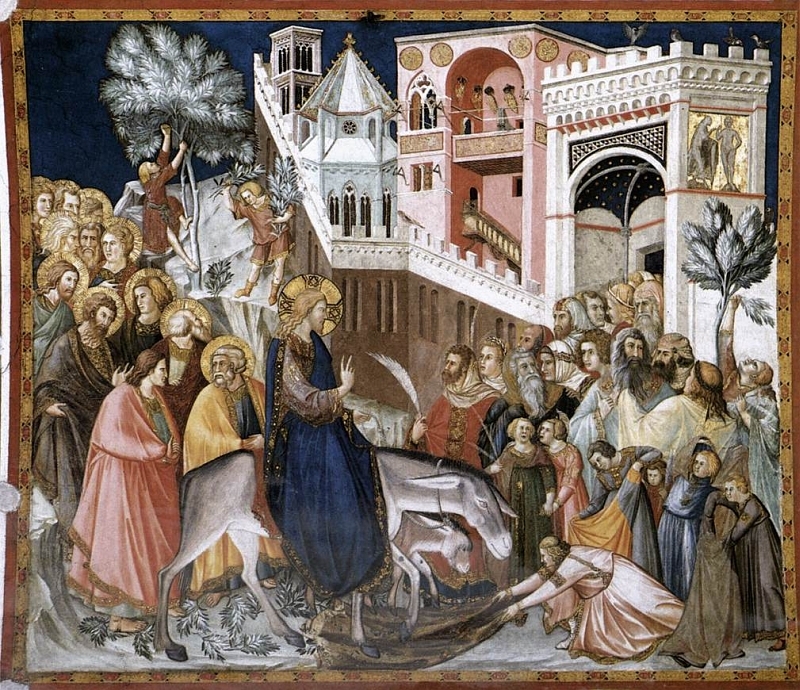 Jerusalem echoed the Psalmist, crying out, “Hosanna — save now!” and, “Blessed is he who comes in the name of the Lord!” as Jesus rode through the city gates. 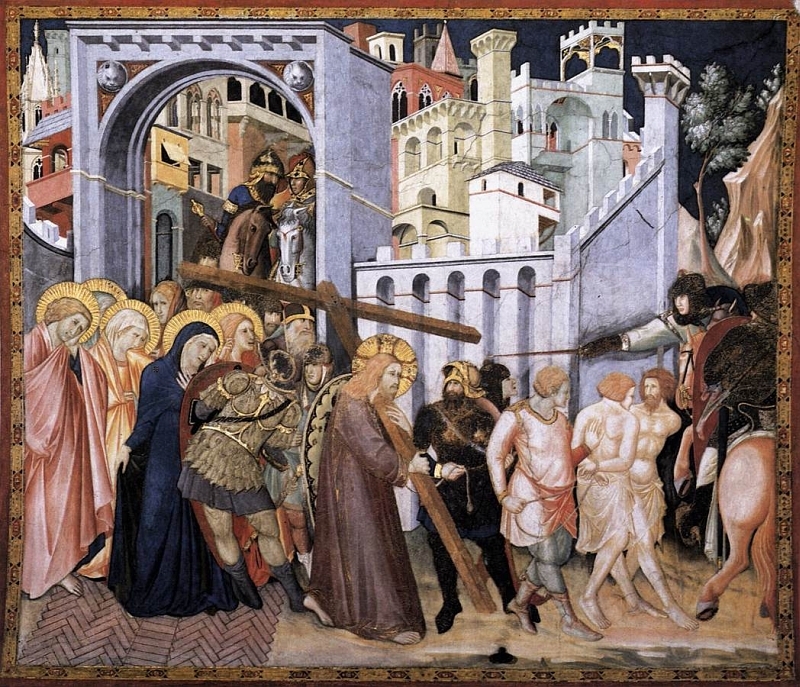 In a few short days, He would be walking out another of Jerusalem’s gates on His way to Golgotha. Jeers replaced cheers and He heard curses instead of benedictions. Yet He knew coming in that this was how He would be going out — and He chose to do so willingly, in joyful obedience to His Father’s will. He faced the yawning gate of the grave so that He might rescue us from eternal death. He carried our sins to the cross, putting our old selves to death in Baptism and raising us up as new creatures. He calls us to continue forward through this life, faithful to Him and steadfast in our vocations. We walk through many gates along the way until, finally, the door of the grave opens before us. Yet this is truly the “gate of the Lord,” for through it the righteous enter paradise. He who leads us through life will also lead us through death and into life everlasting. Text: Open to me the gates of righteousness, that I may enter through them and give thanks to the Lord. This is the gate of the Lord; the righteous shall enter through it. I thank you that you have answered me and have become my salvation. The stone that the builders rejected has become the cornerstone. This is the Lord’s doing; it is marvelous in our eyes. Audio: Click to hear the MP3 of The Gate of the Lord.